SM LOGISTICS PACKERS AND MOVERS IS A RENOWNED SERVICE PROVIDER FOR PACKING AND MOVING OF HOUSEHOLDS, OFFICE FURNITURE AND equipment, PLANT AND machinery, INDUSTRIAL GOODS AND SO ON. WE ARE KNOWN PACKERS AND MOVERS IN DOMESTIC AND INTERNATIONAL MARKETS. WITH A SOLE AIM TO OFFER TOTAL CUSTOMER SATISFACTION. 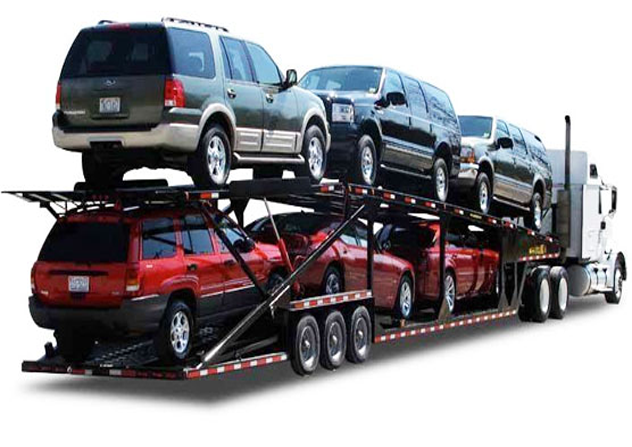 SM LOGISTICS PACKERS AND MOVERS IS A LEADER IN THE RELOCATION INDUSTRY AND SERVES ITS CUSTOMERS COUNTRYWIDE. SM LOGISTICS PACKERS AND MOVERS IS AN INDEPENDENT RELOCATION MANAGEMENT COMPANY AND IS RANKED AS ONE OF THE COUNTRY'S LEADING PACKERS AND MOVERS. We are leading packing and moving Business Company in India, and all the time maintain the best possible services and excellence while relocate people and their merchandise goods in India. High quality packing and conduct fabric is use from our side to ensure the best and sm logistics. We have specialised in offering exclusive Custom Clearing Services in Burari which are known for their uniqueness and reliability. 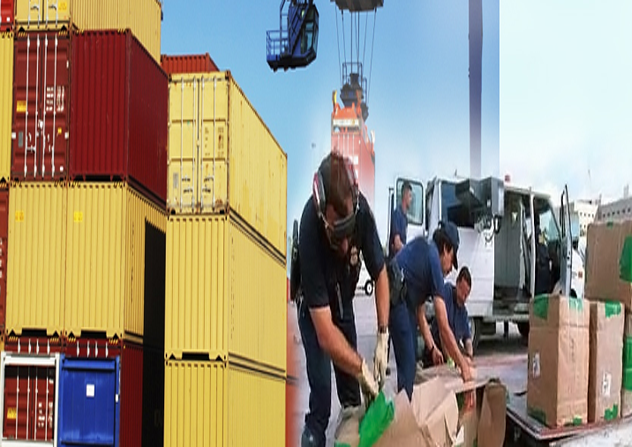 The experienced technical experts help our clients to quickly clear their goods by thoroughly guiding them. Further, our automated custom clearance network helps our clients to clear their goods. Warehousing service company in Delhi NCR provides facilities across India. Our services are little bundle with enormous impact. 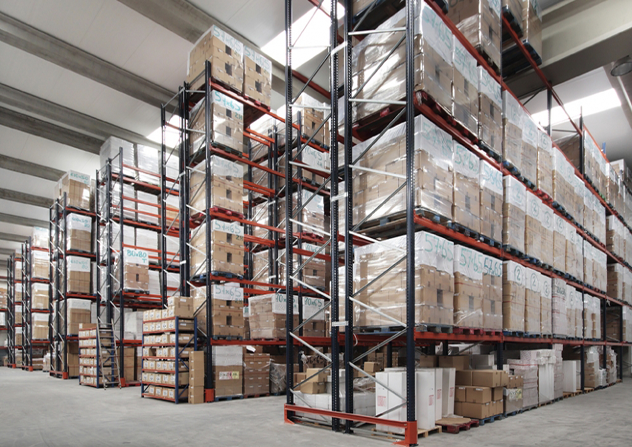 With our Warehouse and Distribution Network Services, We manage your supply chain with integrated pool distribution, cross docking, warehousing and transportation solutions. OFFICE SHIFTING :-APM has earned a reputation in shifting of offices over the years. We help companies to shift their offices from one location to another location even internationally. 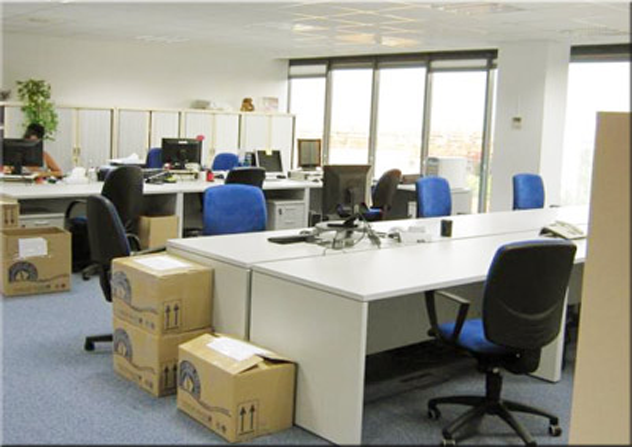 Office relocation is time bound movement & it constitute of big expertise. 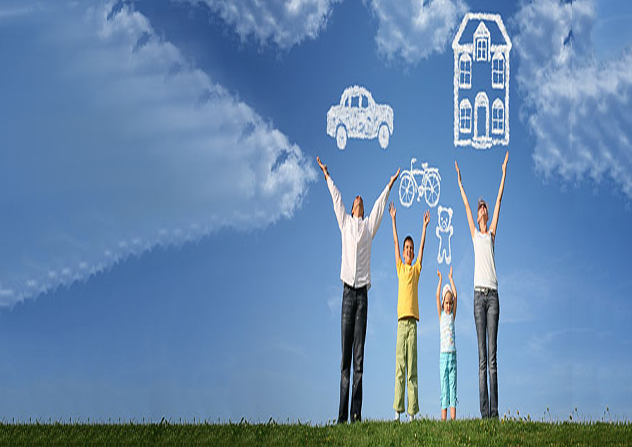 We provide best solutions to the customers and help and guide them in each possible way. If you have any queries feel free to contact us.